Pro Flex II Hair System Tape Roll by Walker Tape is a very popular Hypoallergenic Hair Replacement System Tape. 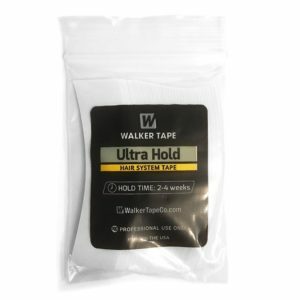 It’s made with Urethane, which makes for a very flexible bond. 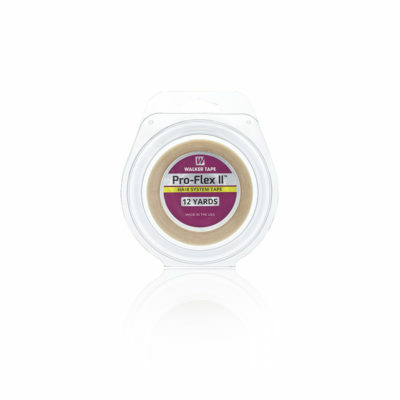 Pro-Flex II Hair System Tape Roll by Walker Tape is a very popular Hypoallergenic Hair Replacement System Tape. 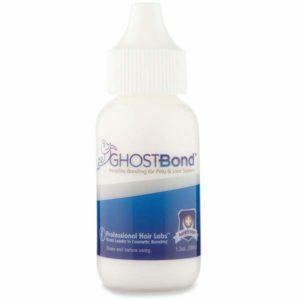 It’s made with Urethane, which makes for a very flexible bond. Usually the most tacky, it requires more skill to apply. 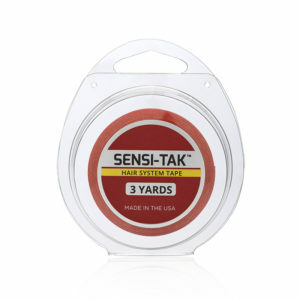 Pro-Flex II Hair System Tape is also available in 1″ width rolls and in 3yd and 12yd lengths. Depending on temperature, humidity and body oils Pro Flex II Tape can last for up to 4 weeks. 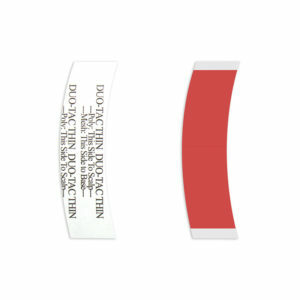 The hypoallergenic properties of this tape make it ideal if you have a sensitive scalp and find other system tapes irritate your skin. 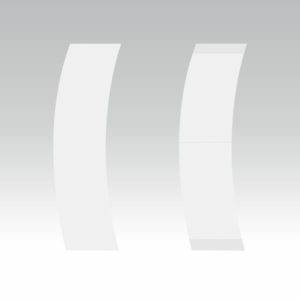 Used with a scalp protector, it can provide the perfect solution to help alleviate the problems with an irritated scalp. Hair System application, Hair Loss in Women, Hair Loss in Men, Hair Systems, Hair Loss Products and Treatments, Wigs and Accessories.